Welcome to our ALL FRAMED UP BLOG HOP brought to you by our Krazy Crafting Crew. We are an independent hop team that enjoys sharing our work with everyone and we hope to inspire you with new ideas for your own creativity. We are a team who loves to do all different themes, such as cards, layouts, 3D projects and so much more. We do all the paper crafting from traditional to digital. Mostly traditional, plus every now and then there may be a little mixed media too! Now on to some fun. I started out with two plain black wooden frames I picked up at the local dollar store. I took out 6 rolls of coordinated Washi Tape that I had just waiting for a project. 3 of them were wide and 3 were narrow. The first one I did I used the narrow tapes and I placed them in various random ways and sizes around the whole frame. This turned out to be much more time consuming than I expected. The frames came with photo mats so I popped them out and used the wide tapes to decorate the mat this time using a pattern which went much faster. 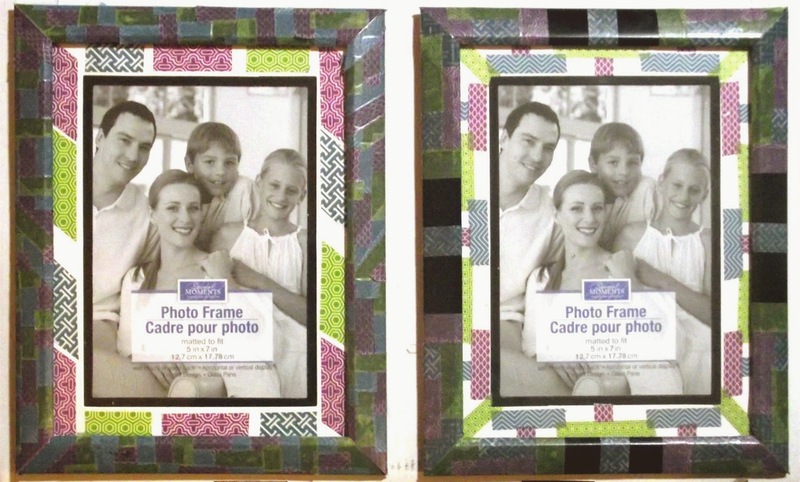 The second frame I did with the wider tapes on the frame in a specific pattern and the mat with the narrow tapes also in a pattern. These went much faster! Our hostess today is Cicily at Pink Dalmation Scrapper. For Blog Candy her sponsor is Scrapbook Generation. They are sponsoring two winners who each get to choose an ebook sketchbook of their choice. I was your last stop for this month but in case you just stopped by to visit me, please go back and see all the great frames our Krazy Crew has created for your viewing pleasure. We'd love to hear what you thought of our projects so if you have a minute please consider leaving a quick comment! They truly make our day! Wow that really makes it stand out! 3 demensional! Creative idea! Thanks for hopping along with us! Wow! How pretty are these??!?!?! Gorgeous and such a fun project..thanks for sharing! Fantastic idea! I adore washi tape!! What a fun way to decorate the frames!! I never thought of this idea!! Wow! Very cool frames! What a great way to use your washi tape! Love them!! I have on little bunch of washi tape that sits in a corner collecting dust and now after seeing what you've done, I have found something I can do. 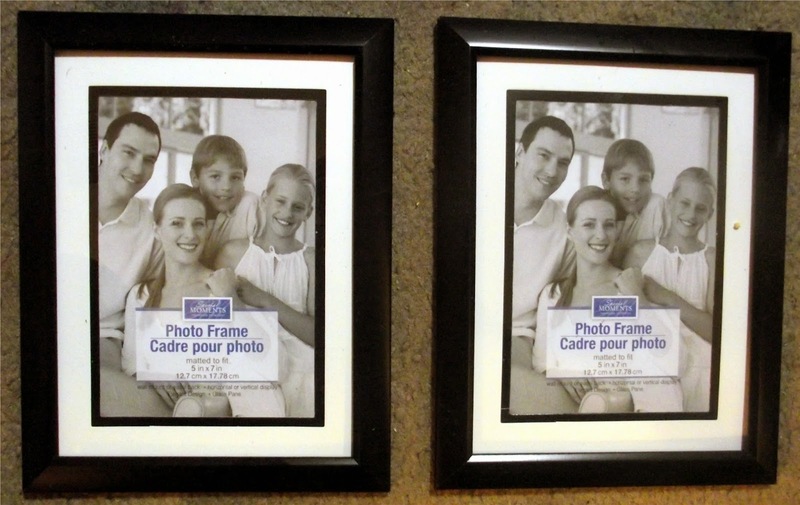 What a great idea and I love the way both frames turned out. I love your frames!! They are so cute. Thanks so much for sharing. These are great! What a great idea!!!! !